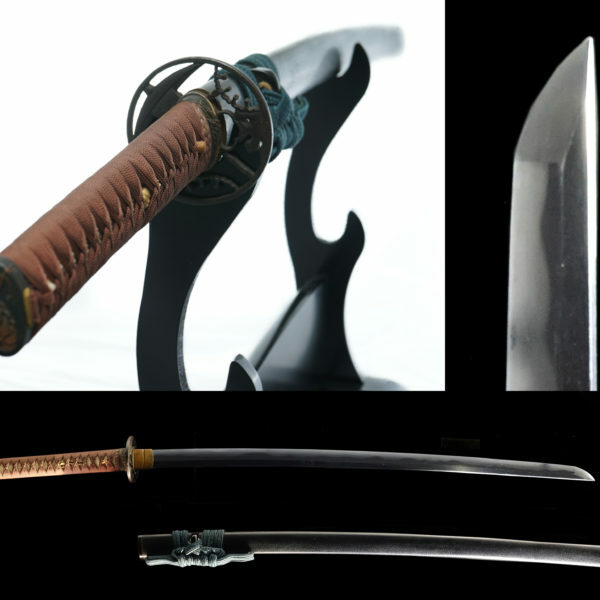 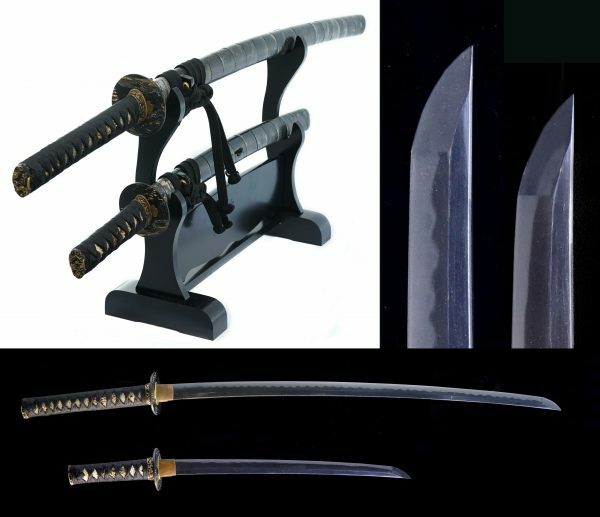 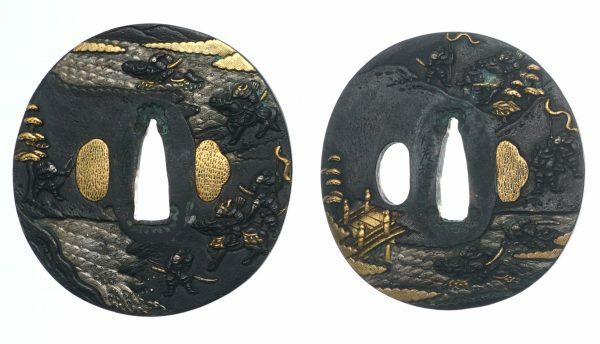 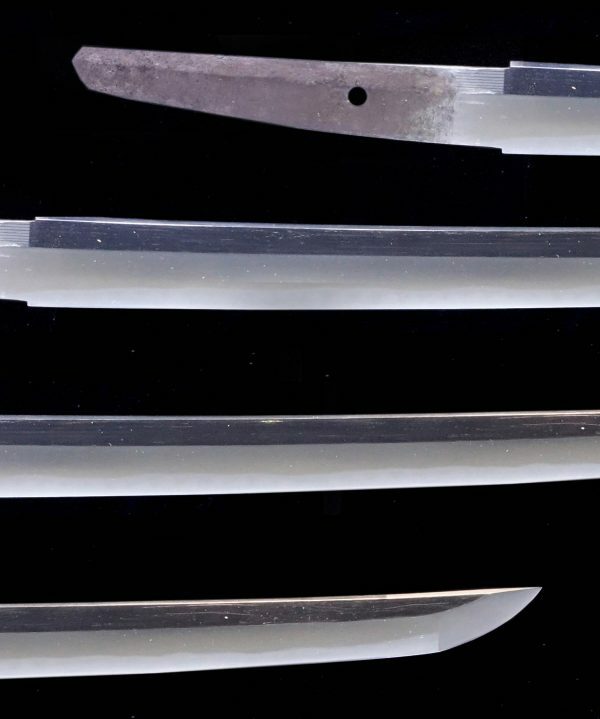 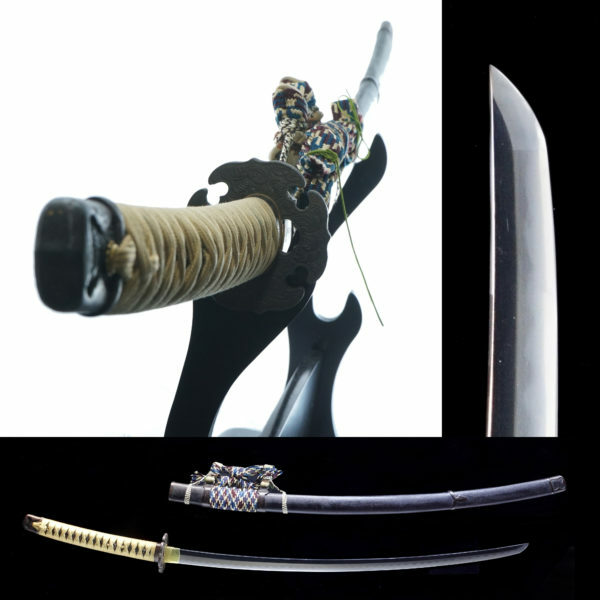 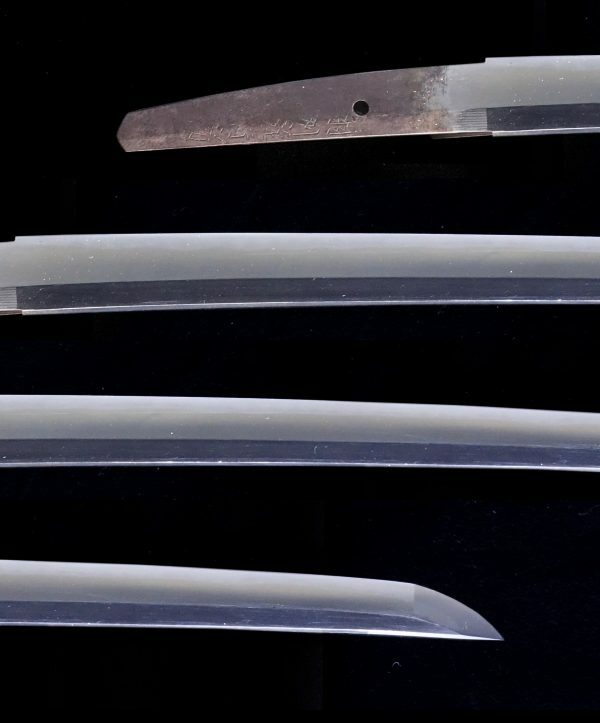 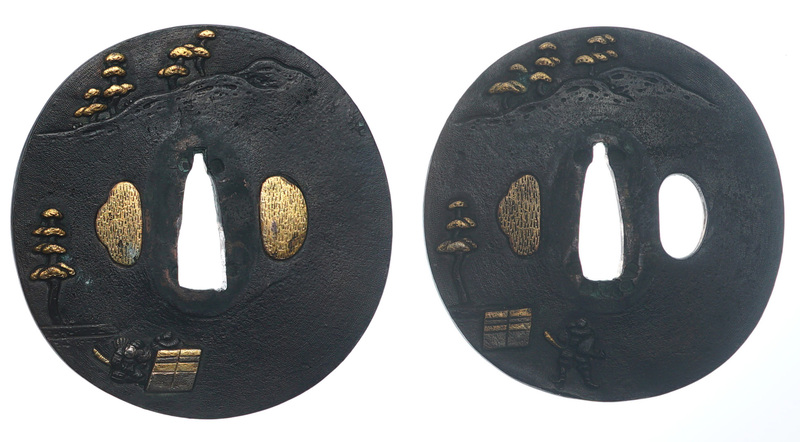 The blade is shinogi-zukuri with a iorimune. 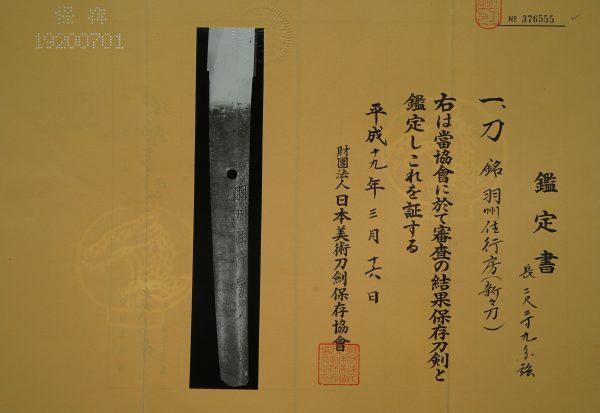 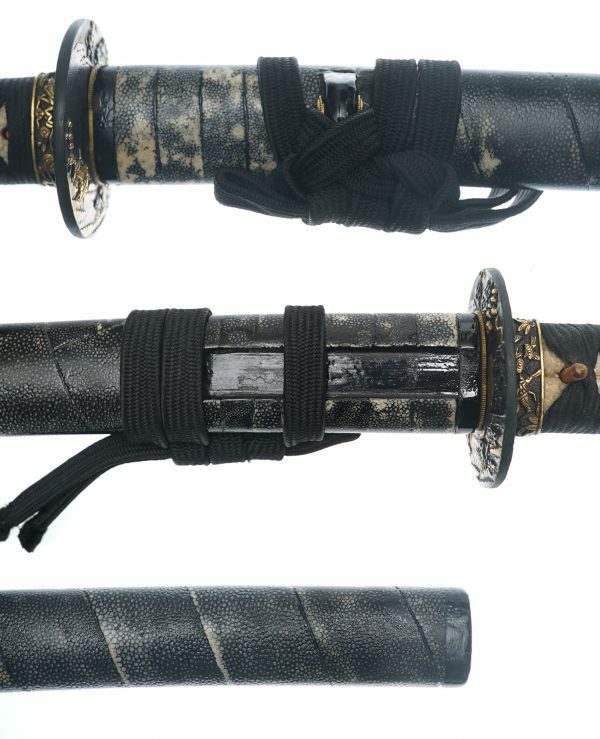 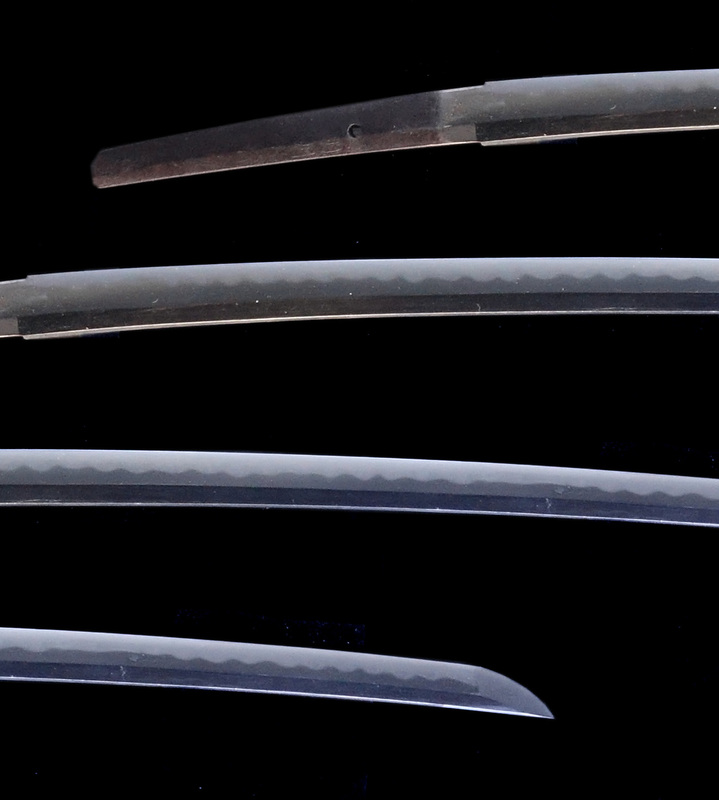 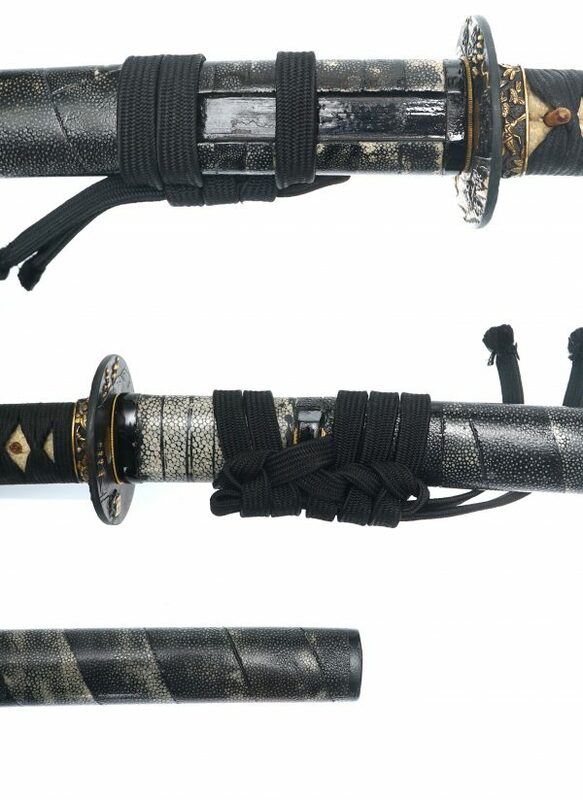 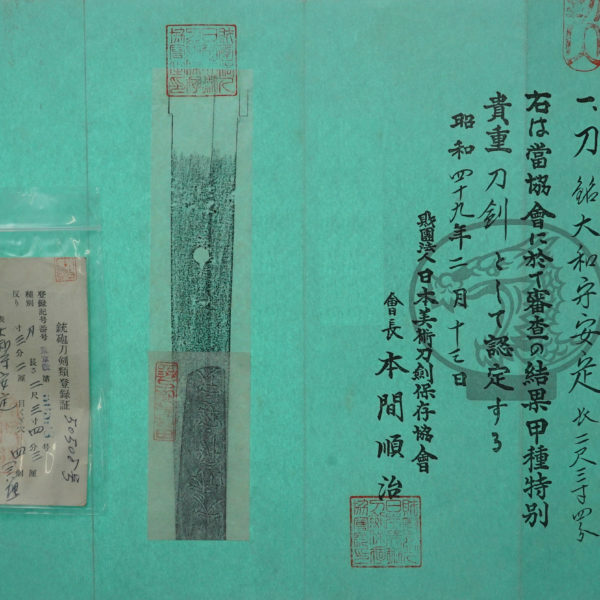 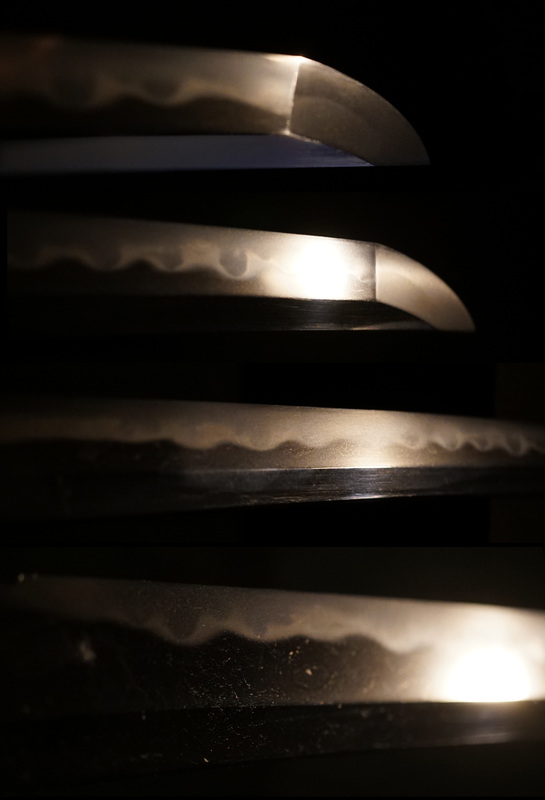 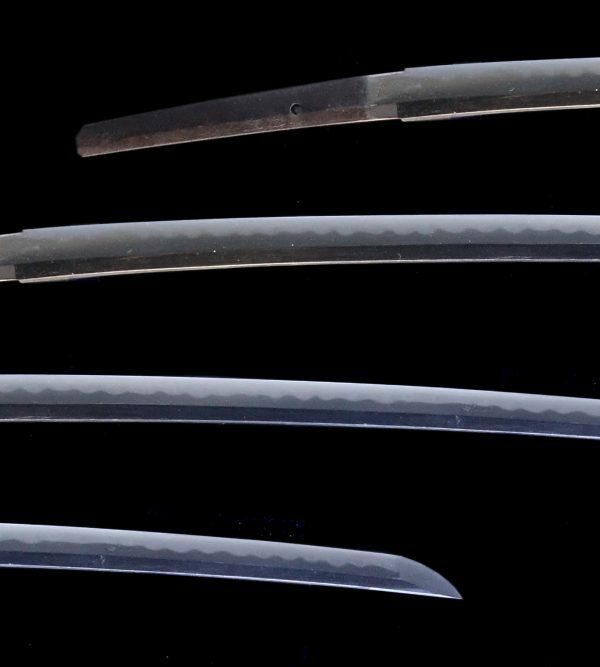 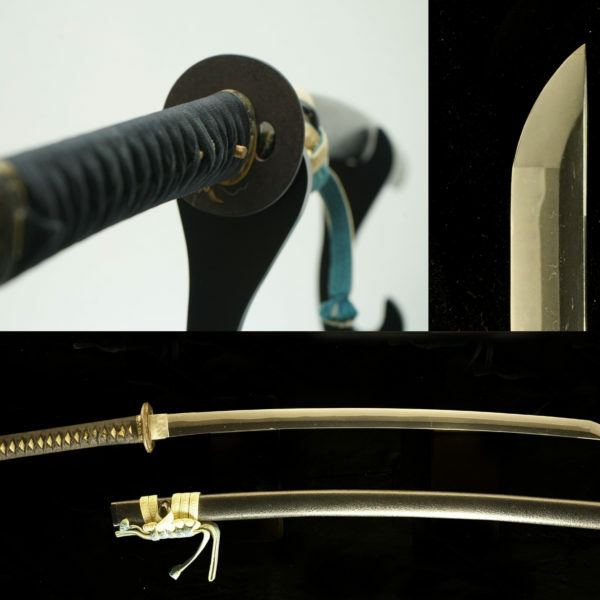 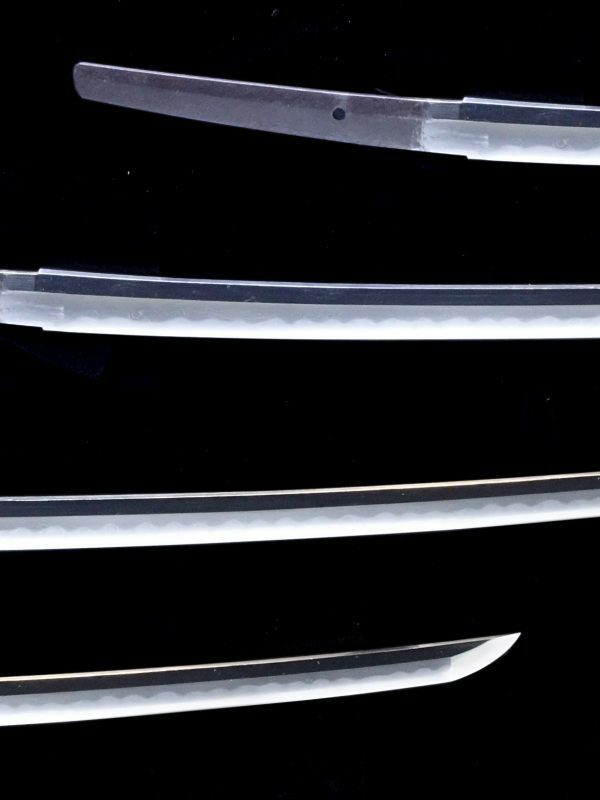 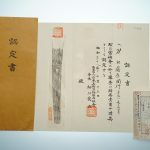 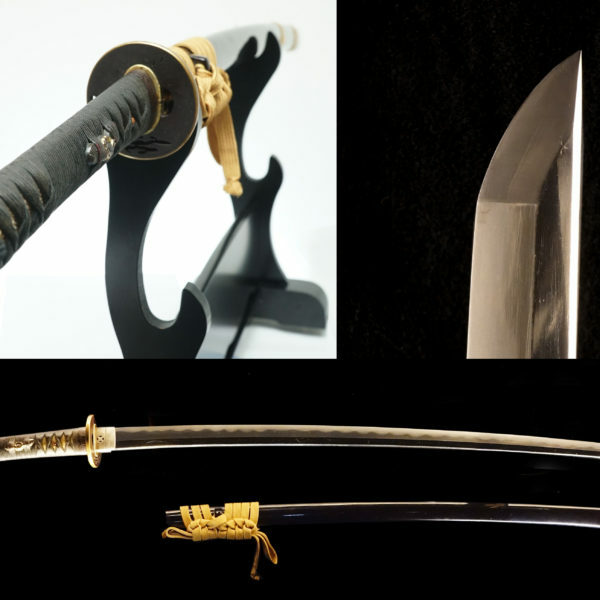 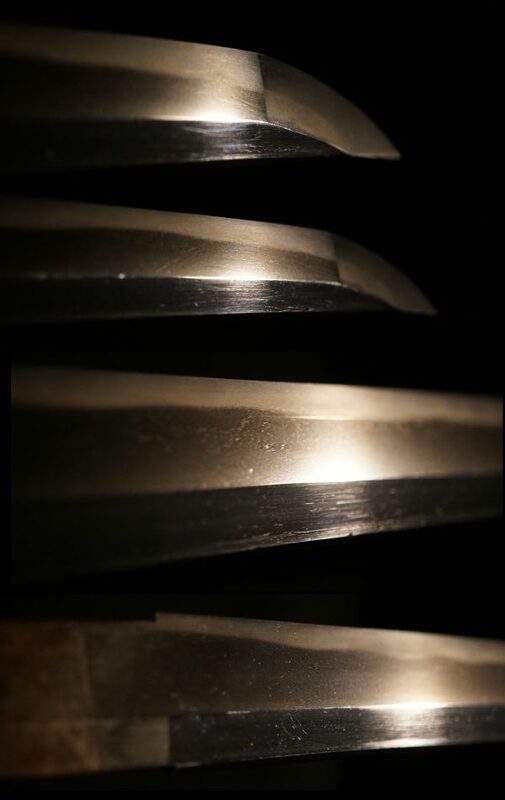 The singed WAKIZASHI is HASHUU-SAN YUKIFUSA（羽州産行房）. 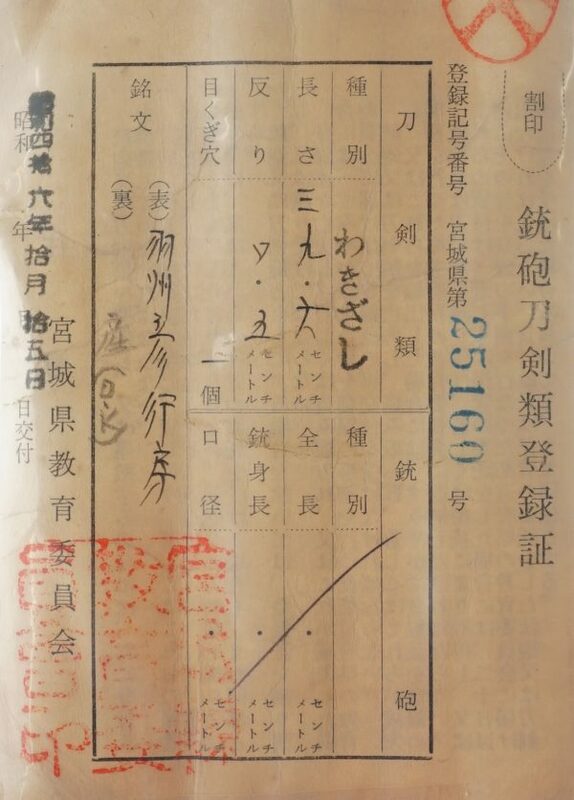 It means YUKIFUSA was born in DEWA. 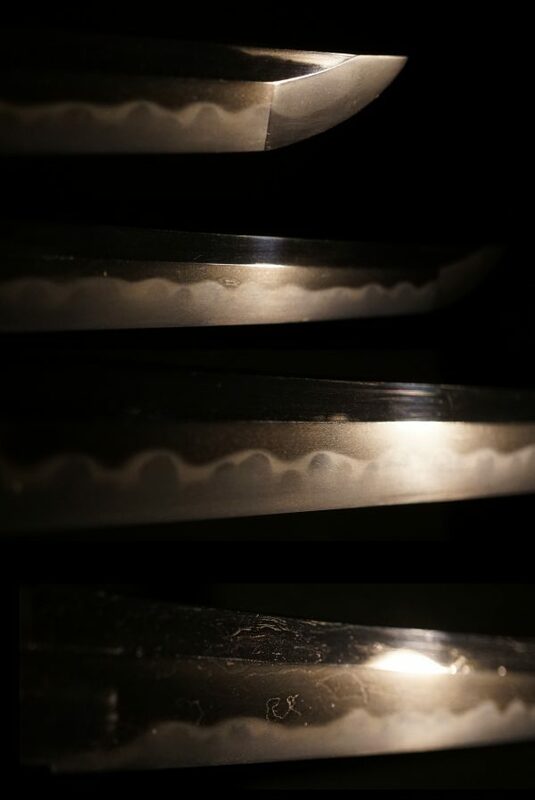 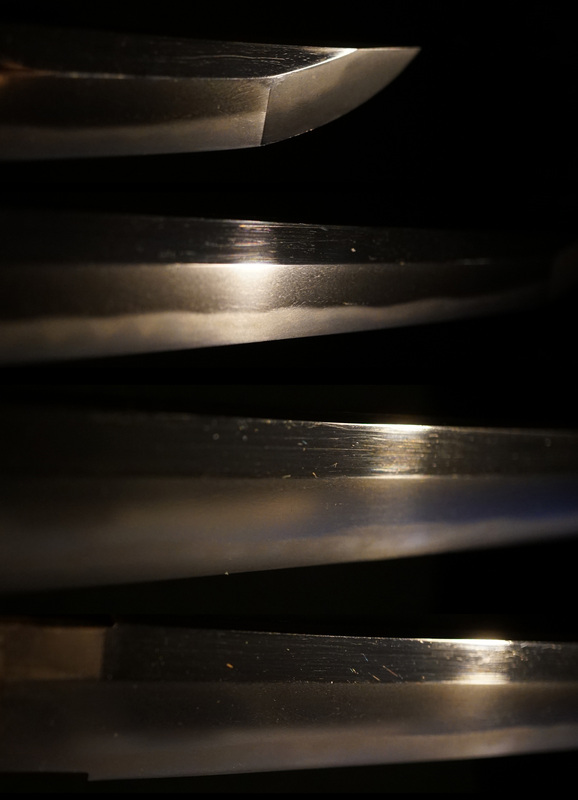 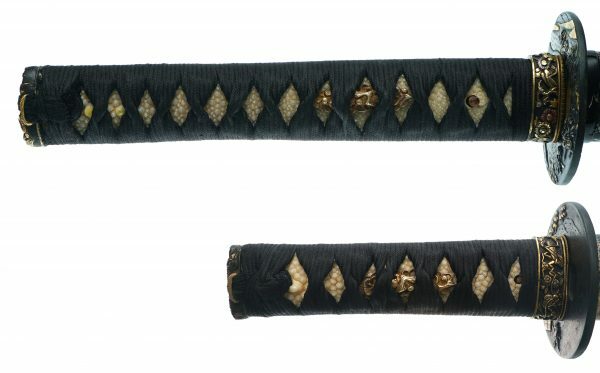 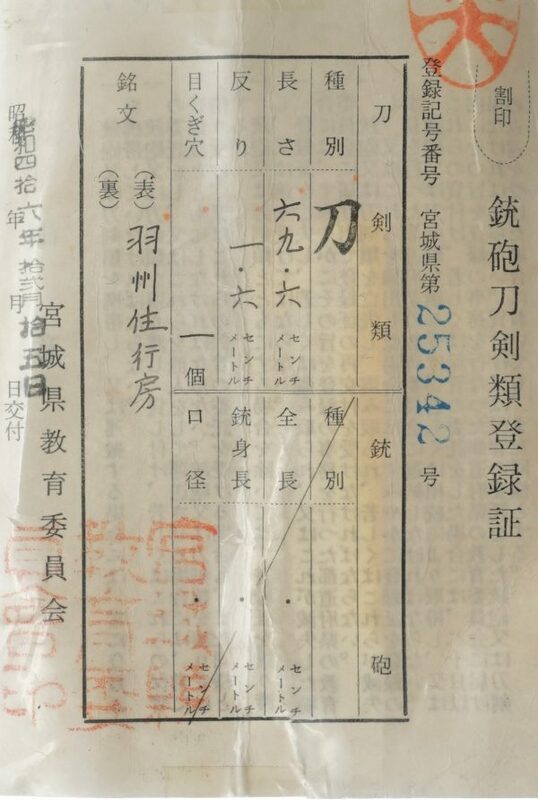 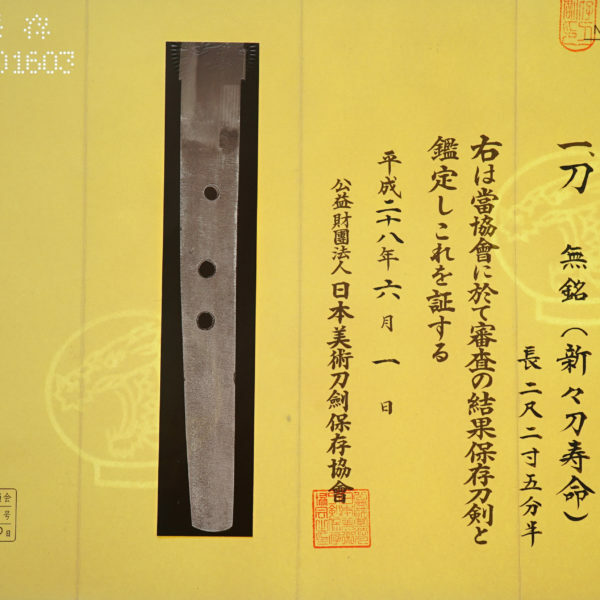 The sined KATANA is HASHUUJYUU YUKIFUSA （羽州住行房）. 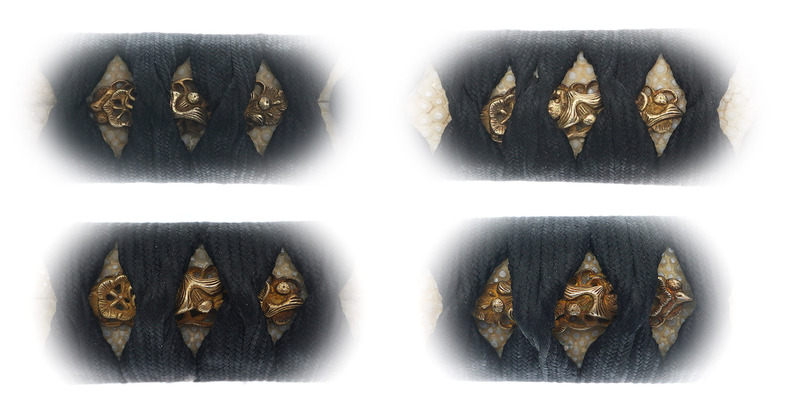 It is almost same meaning. 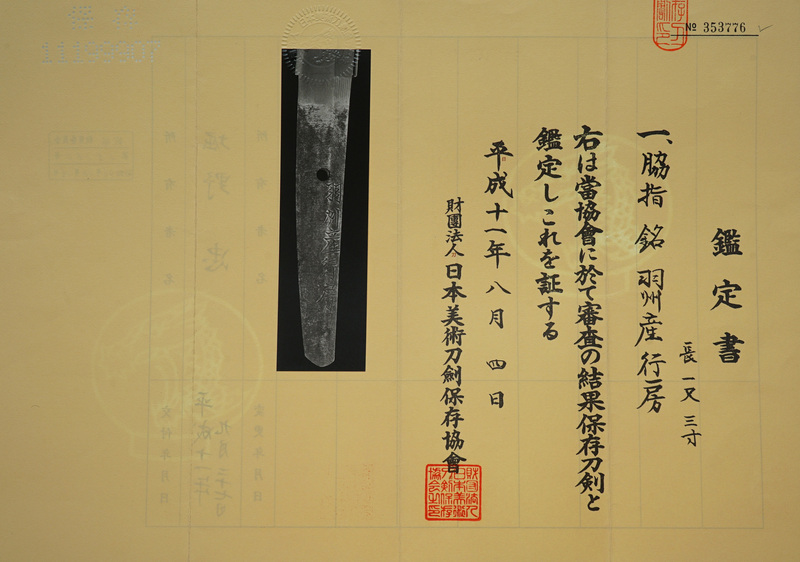 also signed “GOTOU TEIJYOU”（後藤 程乗）.